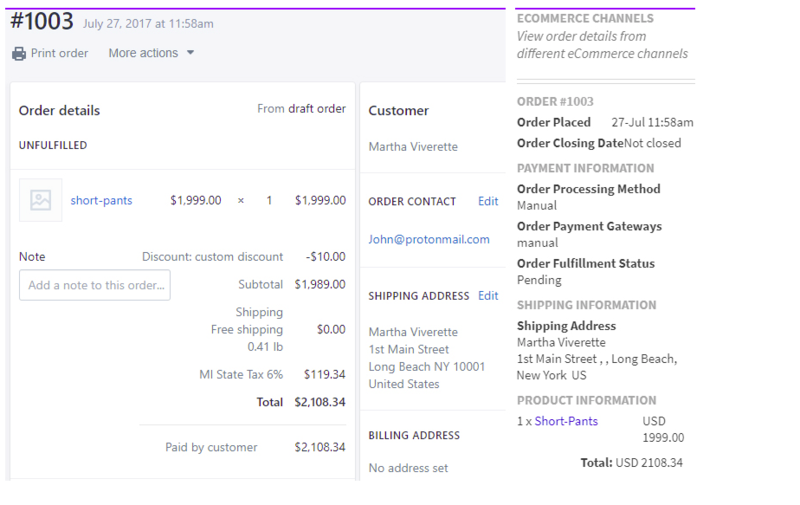 Shopify Order Fetch App Integration with Shopify Webstore will allow Merchants to Fetch all the Order related details on Support Ticket to escape from fake queries. Just a few steps and then you are ready to fetch the order related details from your Shopify Store to Ticket System. On the Dashboard, you will see "APP CENTRE" menu and under it, you will find "Shopify". Click on that button and Shopify App will get installed. Alternately, for uninstalling the app, go to "Shopify "Overview" section then click on Uninstall button. 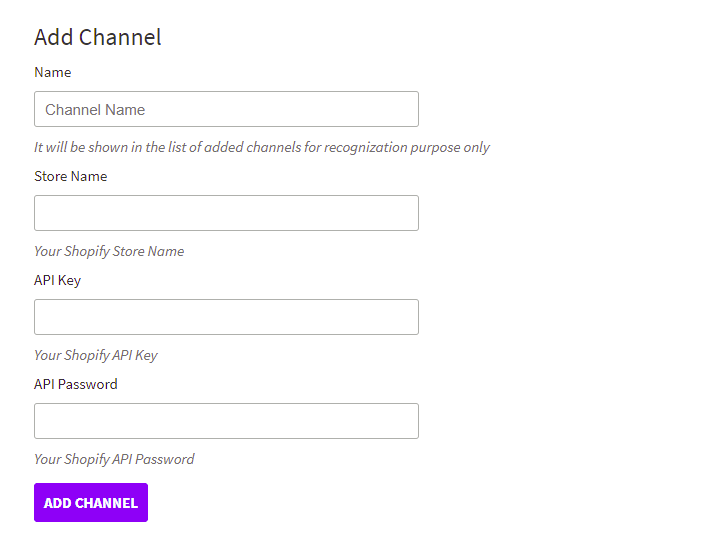 Now go to the "Configure" tab and click on "New Channel" to add new Shopify Channel in the UVdesk. Once logged in successfully, go to Apps and click on View private apps. In your Private Apps, click on Generate API credentials. Fill out the necessary details as required. Under Permissions, provide Read Access to Orders, transactions and fulfillments. Click on Save and you'll be provided with API Key and Password.